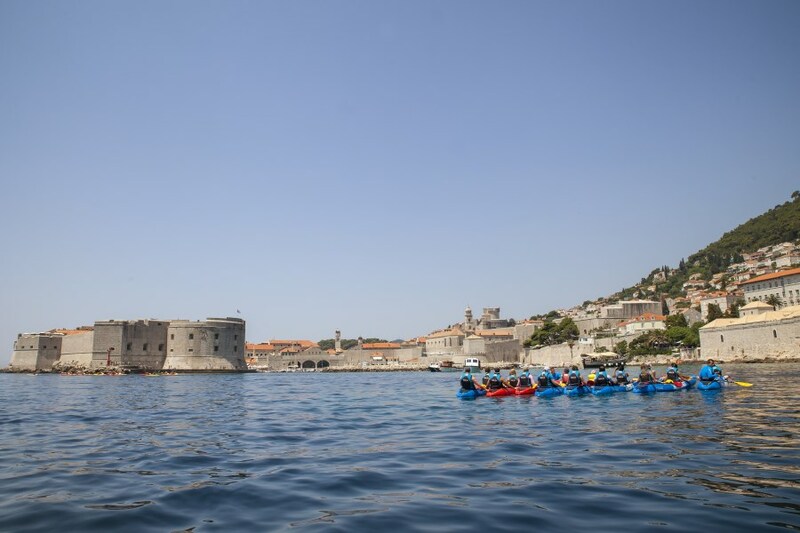 Kayak Tours Dubrovnik is a perfect way to take a break from the busy streets of Dubrovnik. 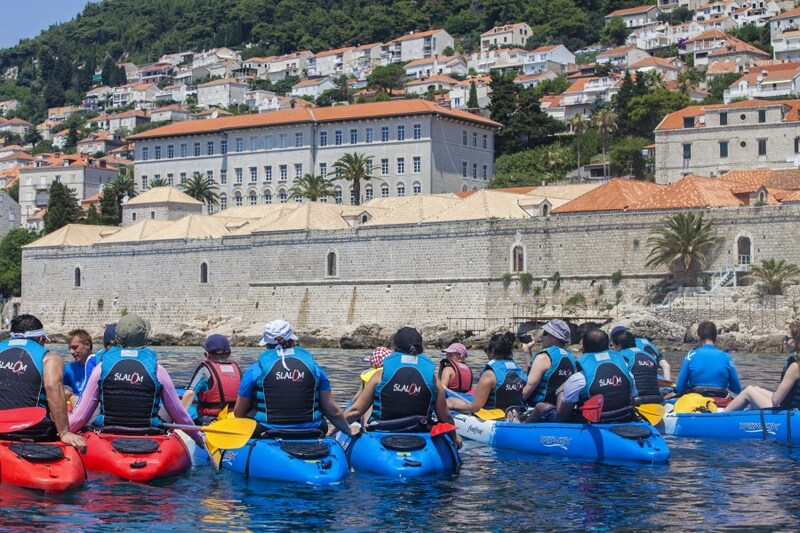 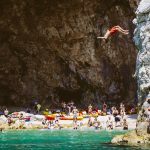 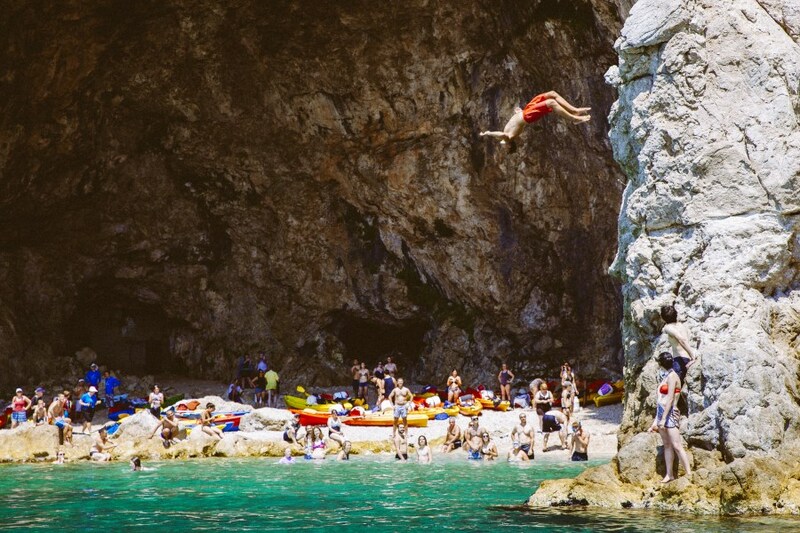 We are strongly passionate about outdoor activities as one of the most beautiful places on Earth – Dubrovnik. 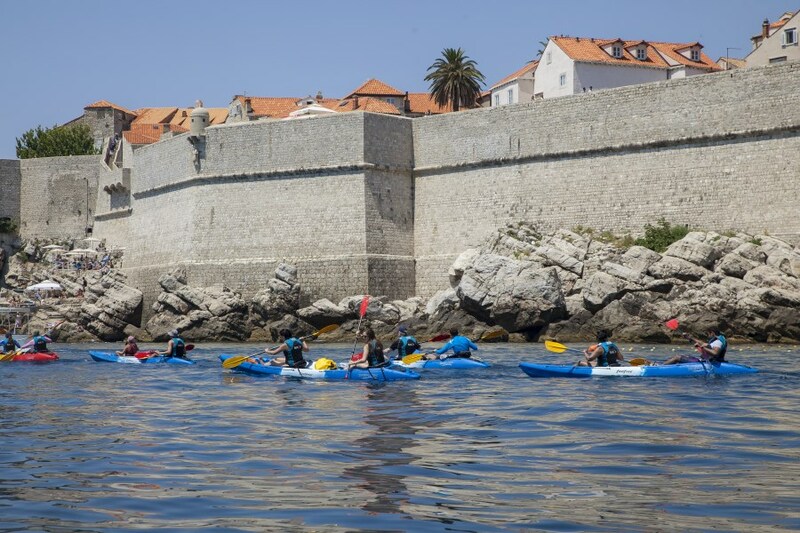 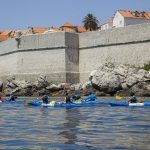 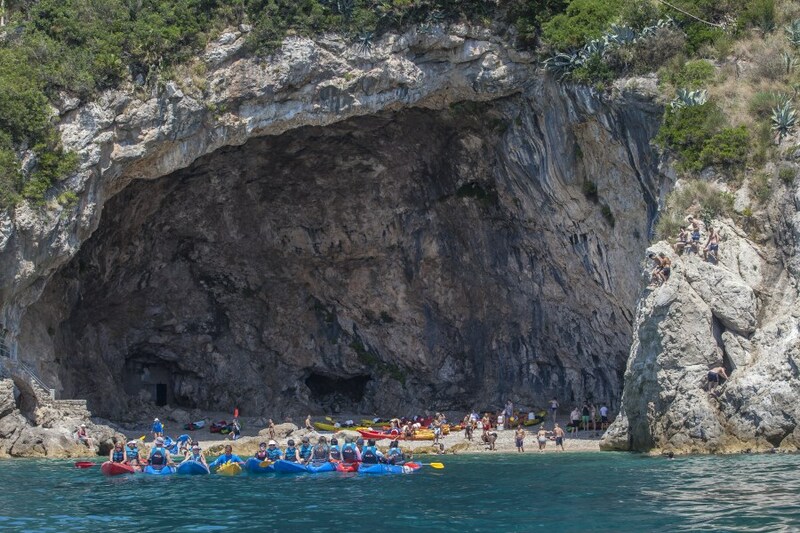 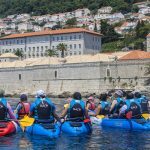 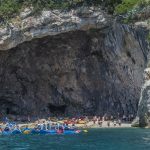 We decided to combine our passion and offer you the best kayak tours in Dubrovnik. 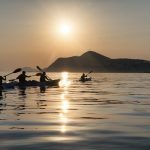 Our mission is to provide greatest experiences when it is about kayaking. 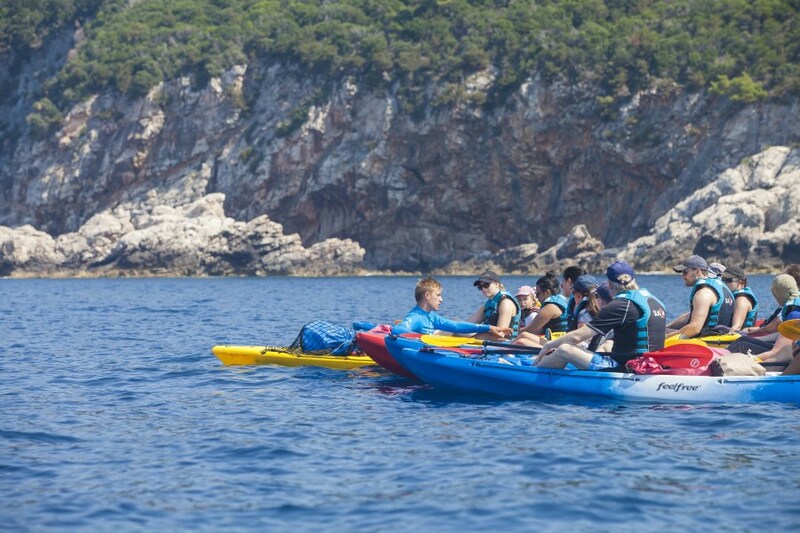 We guarantee best prices for kayak trips, as secure online payment. 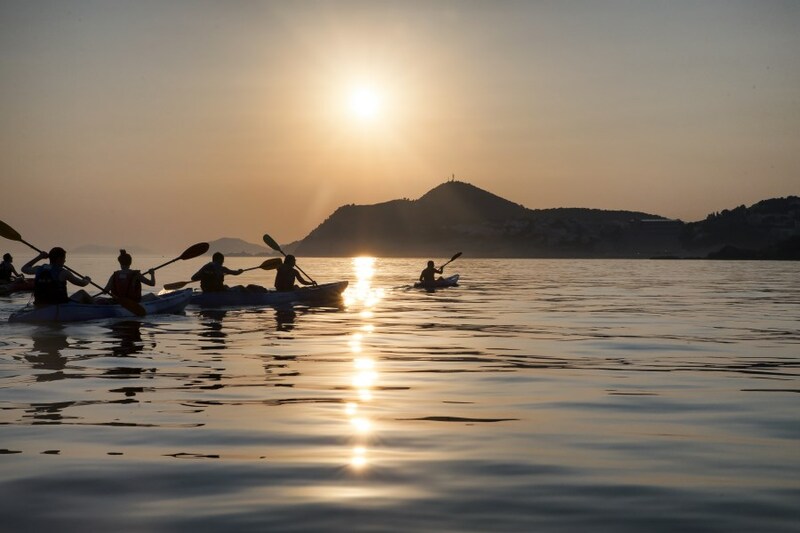 As much as we take care of professional, and high-quality service, we are always thriving to be better. 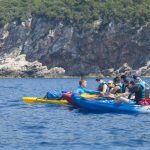 We have a wide range of different kayak adventures that we are suitable for all levels of ability.